In addition to attention, one of the three motivators that we all share as customers is an expectation of brand competency. We expect providers of products or services to be competent both in creating and delivering whatever it is we’re buying. Beginning with the design and engineering that goes into a product and continuing with how it is delivered, we expect a level of reliability and quality that reflects the provider’s competency. From the person making the sale to the delivery person handing us the product to the person on the phone (or online) helping fix a problem, we expect competency. If we purchase using an automated or technology-based process, such as a website or telephone-based system, we expect that system to be designed in a customer-oriented and competent manner, allowing us to be successful. A customer’s trust in the provider’s competency and the quality of a product or service is a direct reflection of the customer’s competency in making the decision to buy a particular product or service. When customers make a good decision, they feel competent and conclude that they made the right choice. When customers feel they made a bad choice or decision, they feel incompetent. They then experience the anxiety that accompanies the embarrassment of making the wrong choice. The customer may even feel stupid, which is not a good outcome for anyone. For the customer, status relates to competence. The intention is to communicate that a BMW, through advanced engineering and design and the quality embedded in its manufacture, goes far beyond the expectations of other cars. It is much better than the average car. First, being able to afford a BMW demonstrates the owners’ competence. Second, ownership shows they are smart enough to know and drive a great car. Third, they are able to drive such a high-performing machine properly because they are competent drivers. 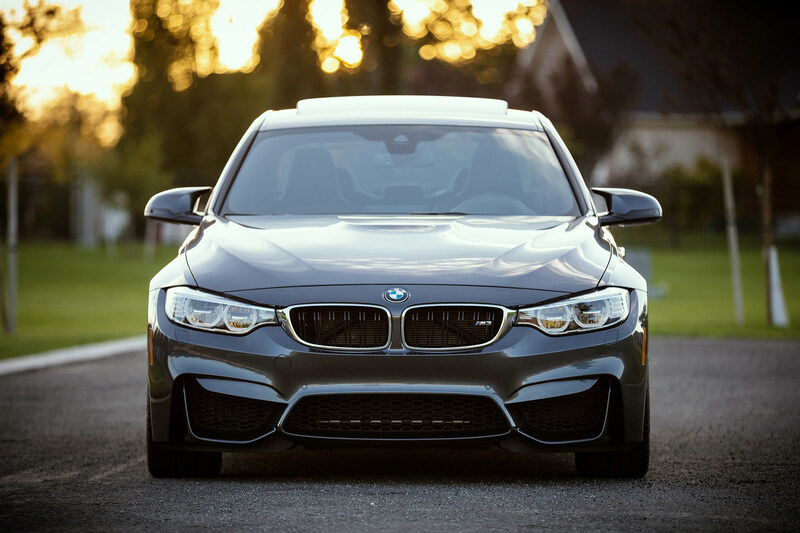 Drivers of BMWs often argue emotionally in support of BMW’s quality and craftsmanship and, thus indirectly, in support of their own competency. When the expected competency is not provided, customers are naturally disappointed and resent the provider for letting them down. We question whether we were incompetent in making the buying decision. We make comparisons about the quality, appearance, and associated pricing because we want to get the best value for our dollar. Making the best value for our dollar makes us feel competent and in control. If we are fooled or make a bad decision, we no longer feel competent. That is why we strive for predictable outcomes. Every product or service must reach a bar that represents the level of competency that the customer expects. It is a source of trust between the business and its customers. Brand competency shows up in quality, know-how, expertise, reliability, sound advice, customer service, and durability. All businesses must pay attention to competency as a motivator and always strive to meet that expectation. In order for them to feel competent, customers need to feel secure and trust in your competency. It is often at the center of why they are choosing to spend their money with you.